The next in our line of compilations is one which is pretty special for a whole bunch of reasons. Lance Rock Records put out a bunch of swell records and CDs (including singles from the Mants and Chixdiggit - what a combination! ), and this is perhaps the swellest. The concept is pretty straight-forward: get a bunch of bands to cover Canadian punk rock classics. Where it gets good is the combinations on this second volume and the execution. The Von Zippers are on here with a track we didn't really realize was a cover (you have to admit, it's a common problem), Da Slyme's "Truck Stop Nun." The Puritans take on Nomeansno's "Try Not to Stutter." Those are both good tracks. But what's gooder is the Mants doing the Sturgeons' "Punk Rock Virgins" and Forbidden Dimension doing Personality Crisis' "Vampire's Dream." We really, really like the historical tie-in implied by both of those tracks (and, can we say, the thematic synchronicity in the case of Forbidden Dimension's choice). But what's gooderer still is how Huevos Rancheros tackles the Young Canadians' "Hawaii." Not only do the instrumentalists bring in a guest vocalist (we're pretty sure that's Chixdiggits' KJ Jansen), but they also manage to turn down the language a notch, providing junior high school students every where with a more suitable version for their school dances. Until the final chorus, that is. But they make up for it by segueing into a bit of the Hawaii 5-0 theme. Nice. 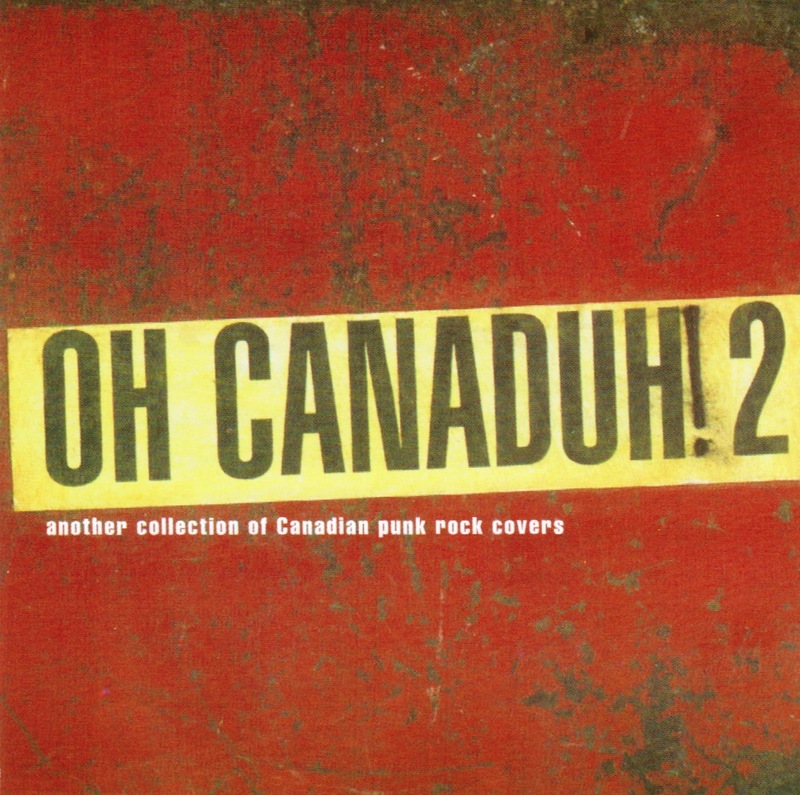 I've been looking for Mudhoney's cover of I Hate The Bloody Queen from SCTV.